Detective Lou Donovan is Back! 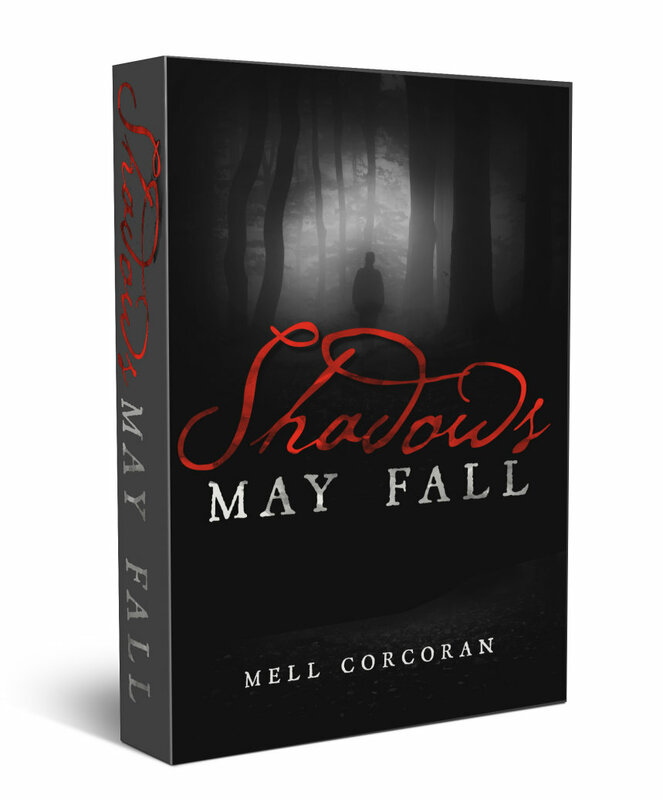 The third installment of the Series of Shadows saga, Shadows May Fall, follows the series’ beloved detective as she faces new challenges, both professional and personal. Will Lou sort out her tangled life before a killer slips through her fingers, or will her unresolved emotions result in a tragic fate for those around her? Dying for a good murder? Hate, murder, unrequited love and much more are just some of which the author brings in light in this novel. Shadows of Doubt is her first and I am sure just the start of this Shadow series. Lou Donovan is a strong character that the reader will definitely want to see more of. 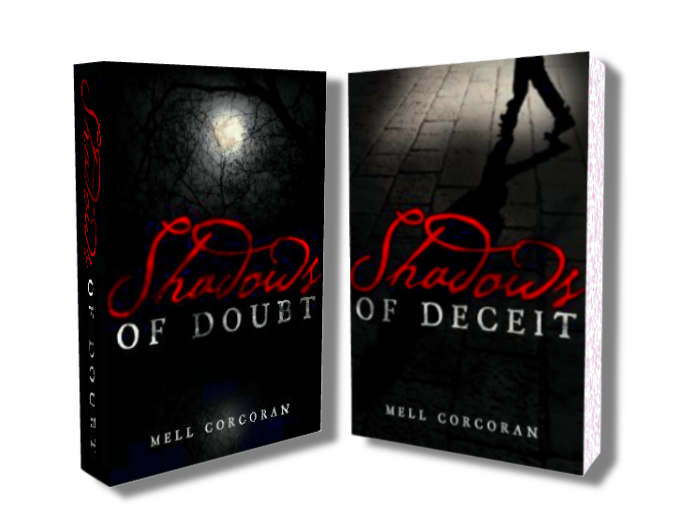 A Series of Shadows is not just your usual crime thriller. Blending multiple genres, each book has something for everyone. Voted Book of the Month by LASR Readers – August 2015. 4.7 out of 5 Stars from Amazon Readers. Voted Book of the Month by LASR Readers – September 2015. 4.6 out of 5 Stars from Amazon Readers. Receive the latest news, insider info, be notified about events, contests and other exciting happenings all before they go public. Follow Mell on Facebook and Twitter and share your thoughts! Mell loves hearing from her readers and is extremely active on Social Media. Swing by and say hello! She looks forward to hearing from you.